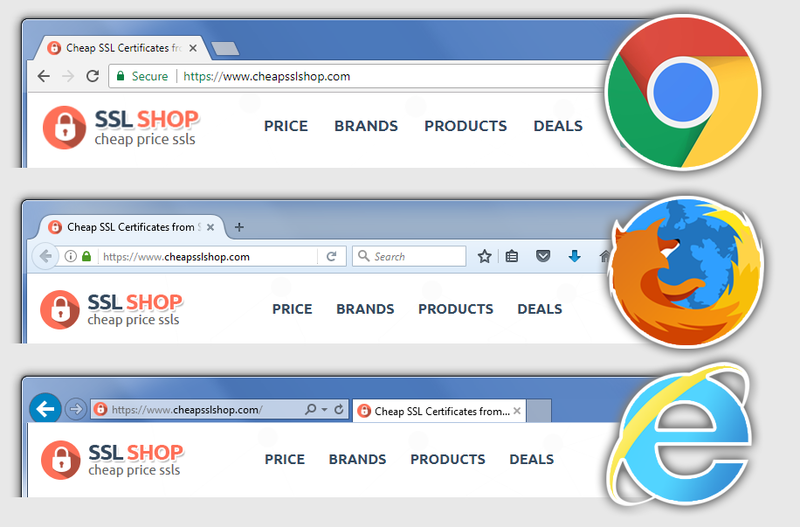 How to view SSL Certificate details in different Web Browsers? 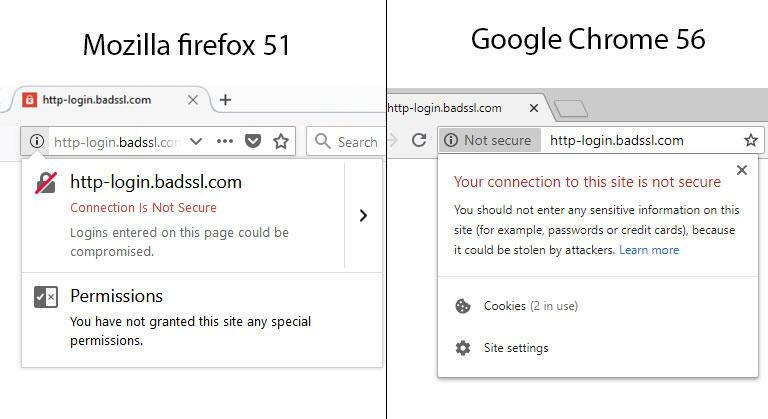 How to solve insecure Login Warning from Firefox and Chrome? 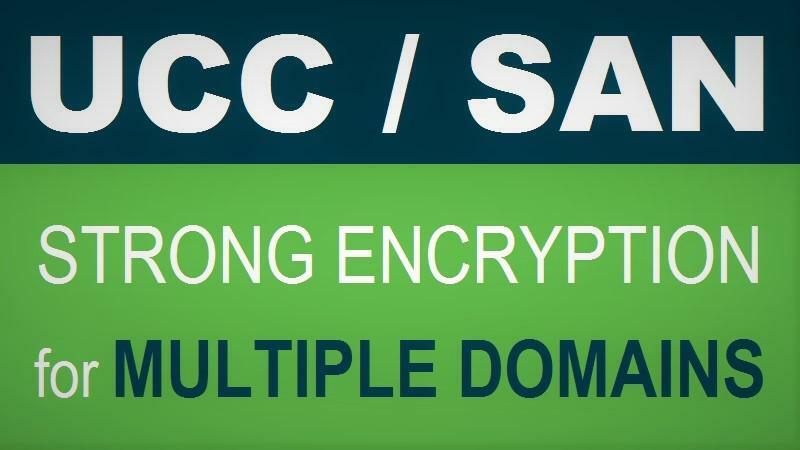 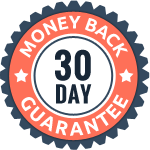 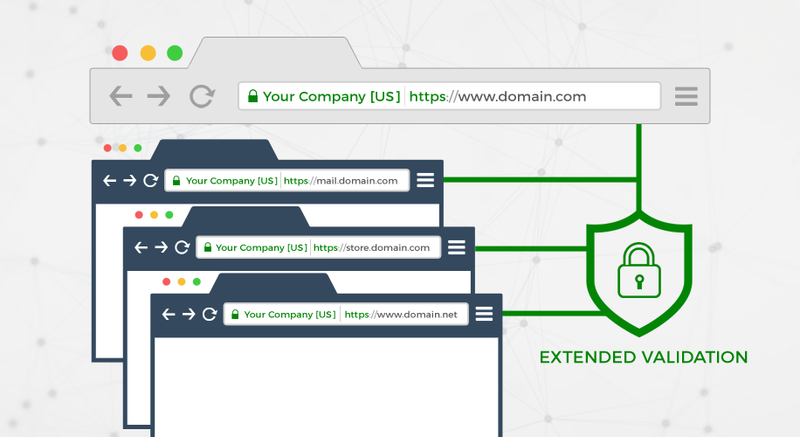 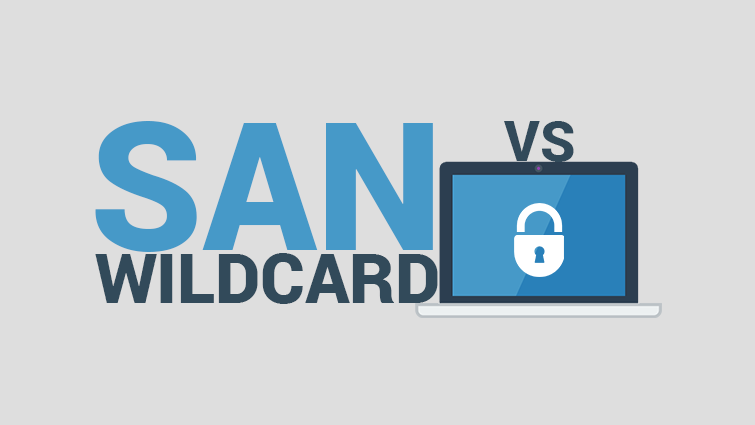 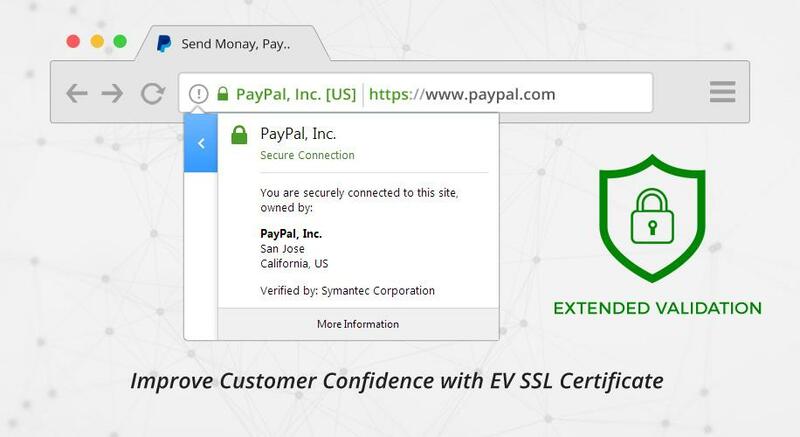 How to use EV SSL for Main Domain and Subdomains Protection?